Phenoxyethanol is glycol ether used as a preservative in cosmetic products and medicines. This is a kind of ether alcohol with aromatic properties that can enhance a skin product’s scent. The substance is a colorless liquid that is oily in nature, and is considered an organic chemical found in natural form in chicory and green tea. However, Phenoxyethanol is also manufactured artificially, in the laboratory, for use in cosmetic and pharmaceutical products, as it helps create a more potent chemical with less impurities. This organic compound is also known for its antimicrobial properties against yeast, bacterial organisms and molds. These attributes help Phenoxyethanol act as a preservative against germ contamination of bottled products. 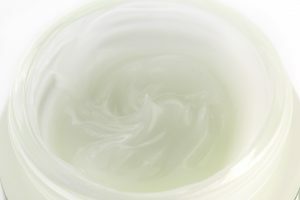 The emergence of Phenoxyethanol as a major chemical preservative occurred when research reports stating the perils of using paraben preservatives were brought into the spotlight. Many manufacturers found this chemical as a suitable alternative to paraben as it was easy to obtain and inexpensive too. The anesthetic properties of Phenoxyethanol allow temporary reduction in sensation when applied to a painful area and can also act as a mild disinfectant. FDA has issued warnings revealing that the ingestion of Phenoxyethanol can be toxic and harmful for infants. Accidental ingestion can produce depression of the central nervous system and lead to the occurrence of diarrhea and vomiting. Also, the combined presence of Phenoxyethanol and Chlorphenesin in a product may cause the depression in the respiratory system of infants and those already in poor health. Because of these potentially dangerous side effects, the concentration of this chemical in any cosmetic or other products should not exceed one percent of the total contents. Further, mothers of newborns should avoid the application of cosmetics containing Phenoxyethanol if they are breastfeeding, to prevent possible transmission of the chemical to the child. Phenoxyethanol can be broken into ethylene, phenyle, ether, and glycol. The chemical is known by several other names including Phenoxytol, Phenoxethol, Rose ether, Phenyle cellosolve, and Ethylene glycol monophenyl ether. During tests of dermatological products, in addition to preservative properties, the chemical was found to have fixative properties that lock the fragrances in perfumes and soaps to stay for longer duration when applied. 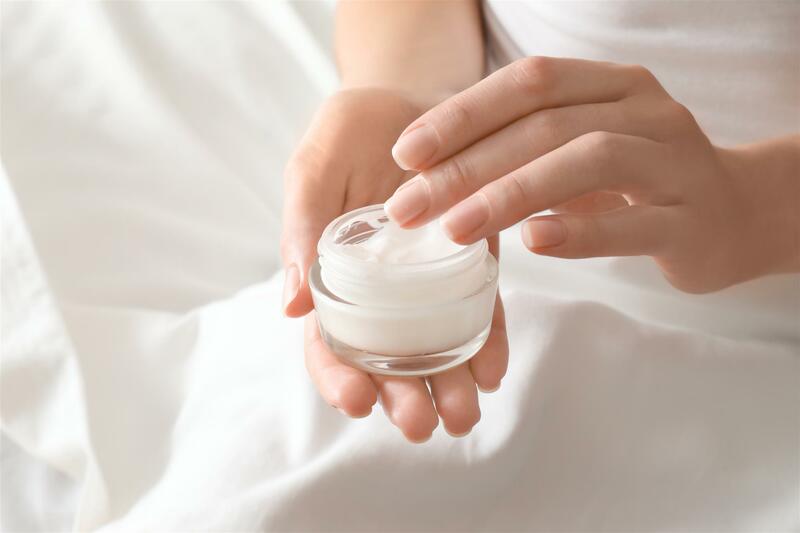 Phenoxyethanol is mainly found in dermatological and pharmaceutical products including perfumes as stabilizing agent, sunscreens, shampoos, ointments and moisturizers. The chemical is also used in fabric conditioners, bactericides, inks, insect repellants, dyes, antiseptics, vaccines, resins and spermicidal jellies. It’s important to understand that this is a secondary ingredient in most skin care products, and is not meant to treat any specific condition or skin problem. There are several additional uses for Phenoxyethanol besides skin care. For example, the chemical is added to some food items to preserve the freshness for longer periods of time. This organic chemical can kill bacteria present in cosmetic formulations, and is thought to be a more suitable biological buffer compared to sodium azide, as the level of toxicity of Phenoxyethanol is less significant than that of sodium azide. Other than these, Phenoxyethanol is used in several pharmaceutical products and preparing preservatives. allergic reactions, cancer, inflammation in the lungs and eyes, dermatitis, and a severe skin reaction in people dealing with Eczema. If you’re going to use products with Phenoxyethanol, make sure to keep an eye out for any unexpected skin reactions, and ask your dermatologist if the chemical may exacerbate any skin problems you already have. Phenoxyethanol is a widely used cosmetic ingredient. Products skin care brands that include Phenoxyethanol including Meaningful Beauty, Nerium, Murad, Strivectin, Perricone MD, Mary Kay and Clinique.